Block more than a dozen different genetic pathways of inflammation in our bodies. Further research shows that curcumin turns off multiple genetic pathways that lead to abnormal cell metabolism and a wide variety of negative health outcomes. 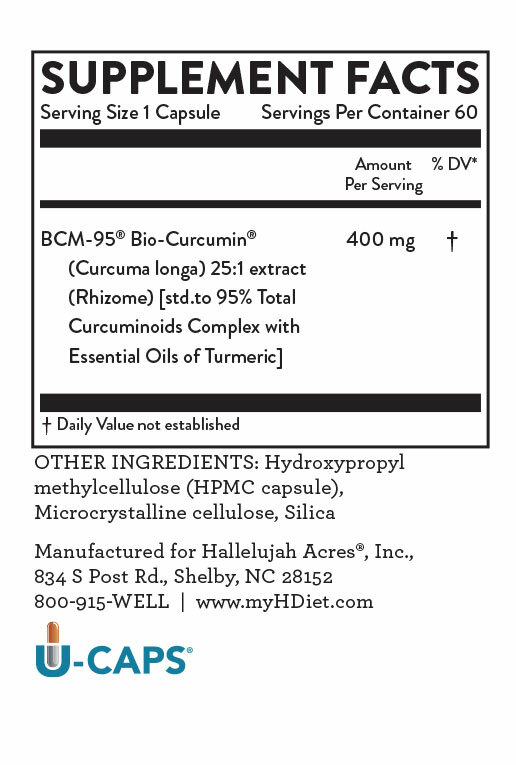 The active ingredient BCM-95® is five to seven times more bioavailable than our original Curcumin supplements with bioperene.